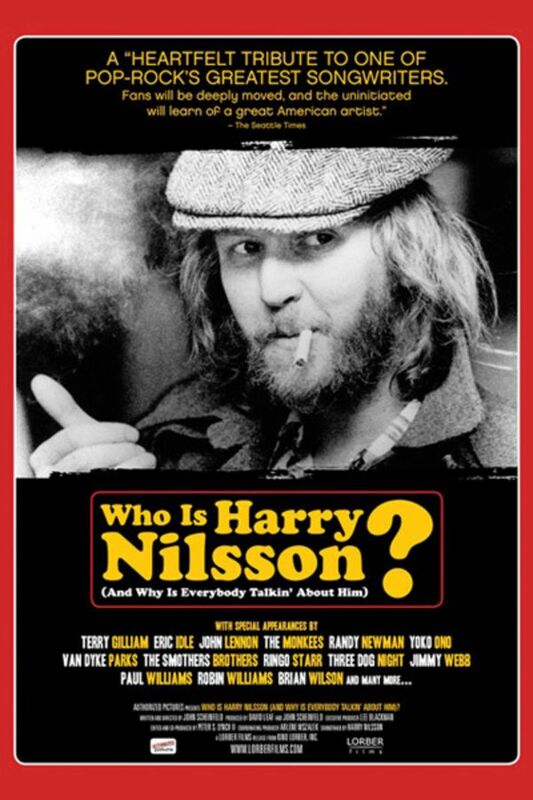 (Who is Harry Nilsson?) This captivating doc explores the life and career of the man behind hit songs like "Everybody's Talkin'," "Without You" and "Coconut," in an attempt to answer the question, "Who is Harry Nilsson?" This captivating doc explores the life and career of the man behind hit songs like "Everybody's Talkin'," "Without You" and "Coconut," Harry Nilsson. Lyrics at their best!!! "Without You" was my High School Anthem. Wonderful treasure! Very special man and his very special story. An absolutely wonderful remembrance of a truly great American performer. Some lyrical editing touches, nice one) and some moments contemplating one of his muses by Mr. Van Dyke Parks, an American treasure.